 PREMIUM QUALITY – We have sourced the best botanicals and fruit for a luxurious and satisfying glass of liqueur you truly deserve. Each drop is perfectly balanced using the finest ingredients.  BOLD FLAVOUR – There’s no other liqueur out there that can offer the richness of blueberry and pear along with the hypnotising kick of gin.  UNIQUE AROMA – Our liqueur’s deep and rick blue give a clue to the depth of flavour you might experience in a British orchard complemented with the full juniper aroma from the gin. 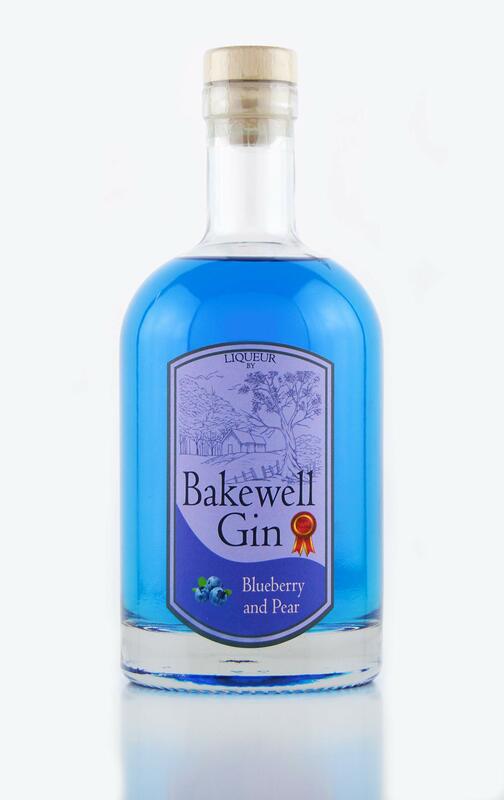 Premium Blueberry and Pear Gin Liqueur, produced by a small talented team of artisan distillers using tried and tested methods, featuring Juniper, Cardamom and Coriander notes with a Blueberry and Pear edge.  DELECTABLE TASTE – An Indulgent, unique blend of warm, sweet and smoothness you’ll love. A high-quality liqueur that has the richness of both blueberry and pear.